Last week I was in Boston, Massachusetts for a few days. 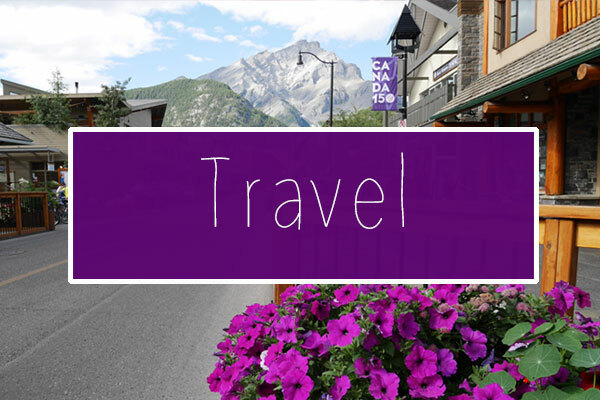 Boston is one of the hubs on the East Coast of the USA that attracts tourists from all over the world. Lots of important US history happened in the city and it’s particularly famous for the Boston Tea Party and various other events in the fight for independence. 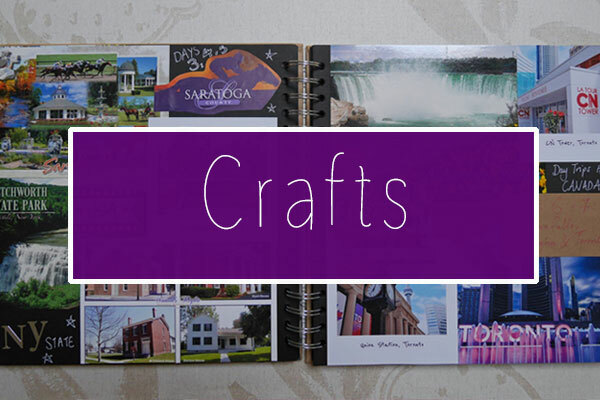 Boston is not far from New York City, but it’s very different to the Big Apple. 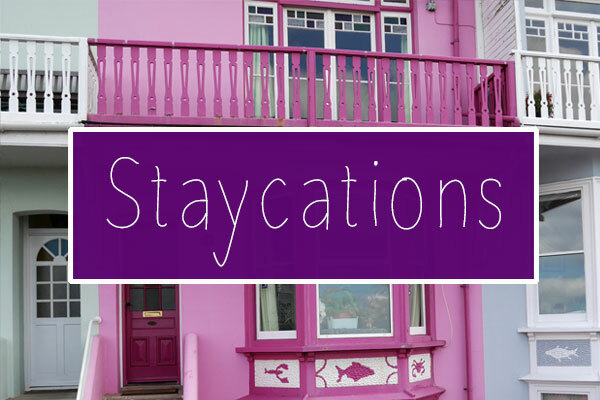 It’s smaller, greener and has a maritime atmosphere. I love both cities, but Boston really surprised me and it’s now one of my favourite US cities. 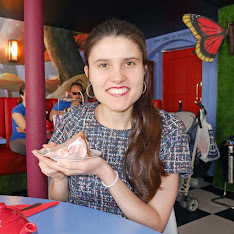 For today’s post, I’m going to talk about places that you should visit in Boston. 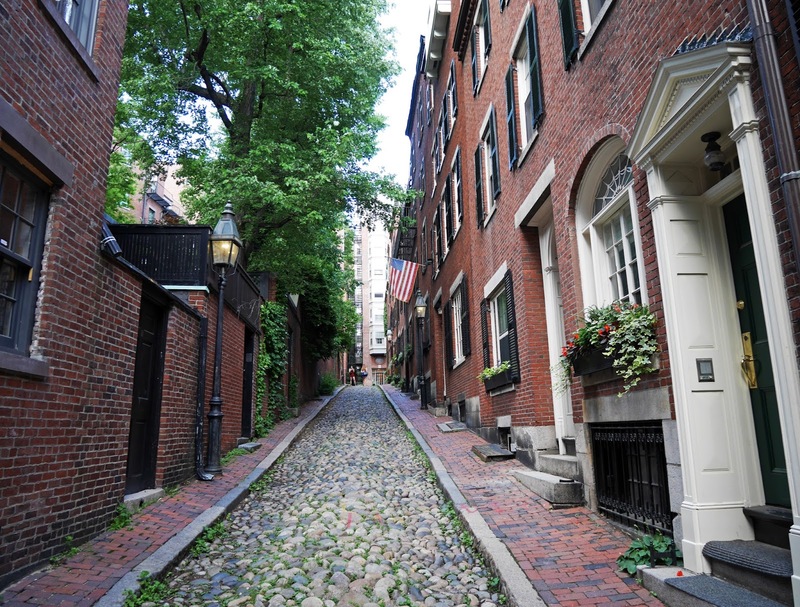 Beacon Hill is a beautiful residential district in Boston. Acorn Street in Beacon Hill is one of the most instagrammed streets in America and it’s easy to see why, as it’s so pretty and quaint. The Prudential Center is a gorgeous mall in Downtown Boston that is full of shops and a big food court. You can see the city skyscrapers through the glass roofs of the mall and it’s such a light and bright space to visit for the afternoon. 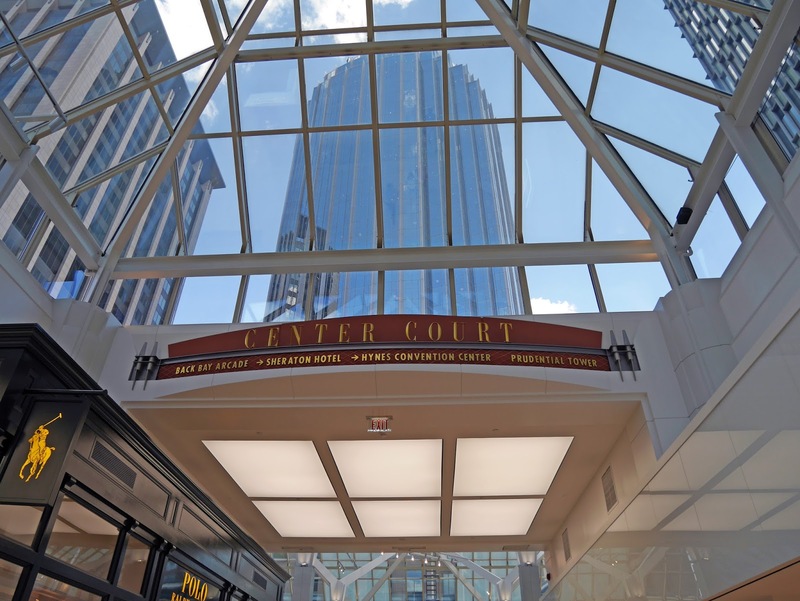 The air conditioning is great, so if it’s hot whilst you’re visiting Boston, definitely head to the Prudential Center for a break from the warm weather. 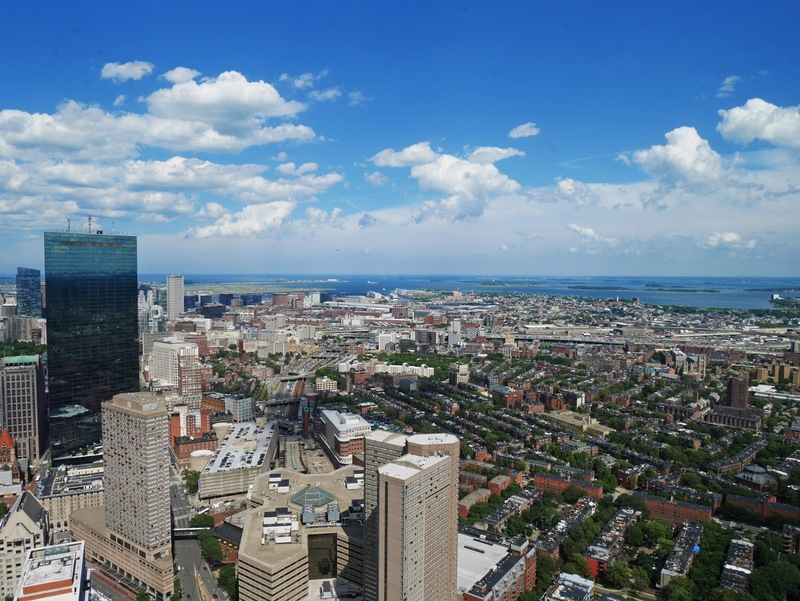 Located at the top of the Prudential Center, the Skywalk is where you can see views of Boston from above. 4. Faneuil Hall (Quincy Market). The famous Faneuil Hall Marketplace is part of Boston’s Freedom Trail and it feels very similar to Covent Garden in London. The marketplace is made up of the old Quincy Market building at the centre, surrounded by rows of shops around the original building. The Quincy building hosts lots of food and Boston merchandise stalls. 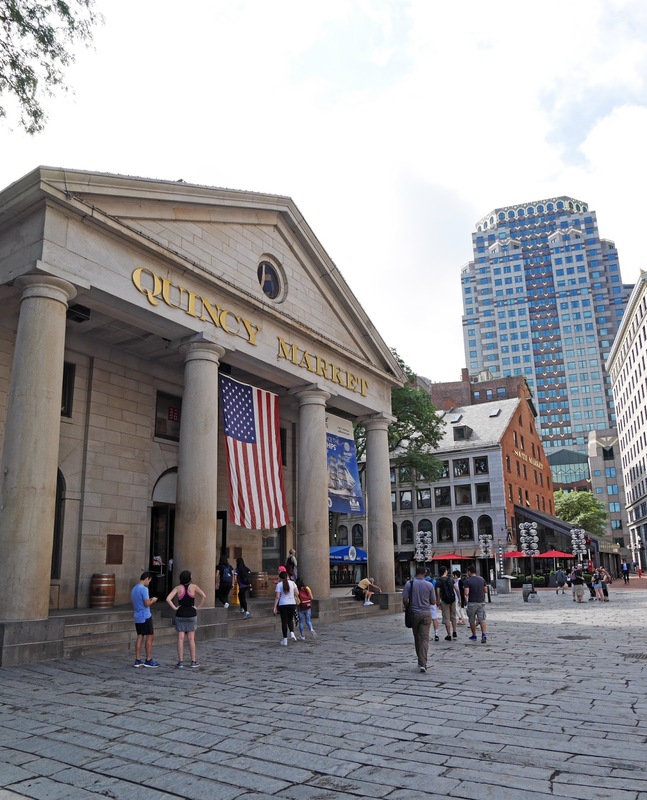 Faneuil Hall has a great atmosphere, so definitely head there for lunch or an afternoon snack. 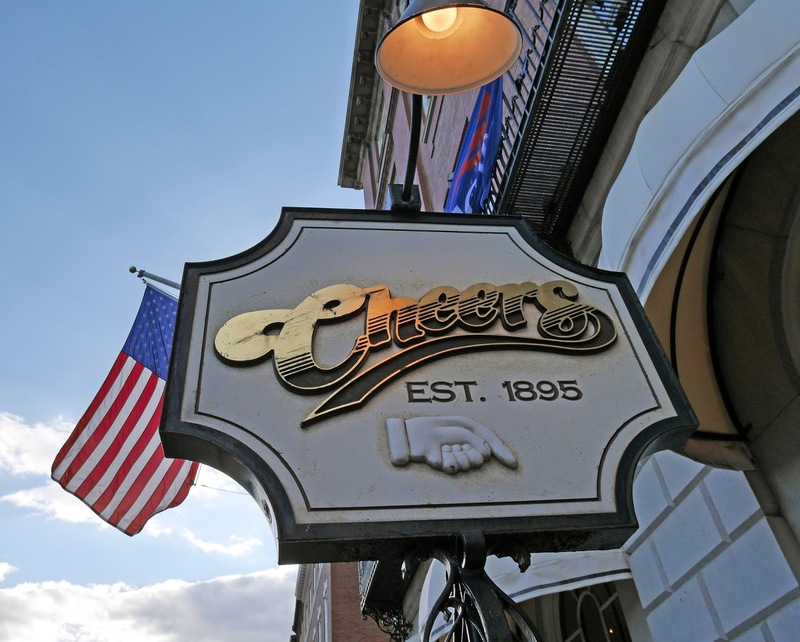 The Cheers Bar in Boston was inspiration for the famous 80s TV show of the same name. 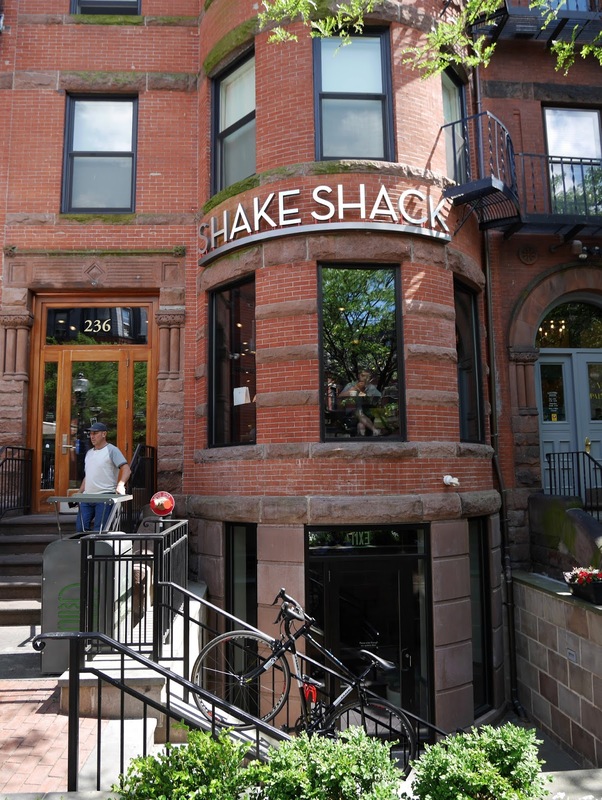 Today, you can visit the bar on Beacon Street for food and drink. Try to arrive at the bar during happy hour and then you’ll get 2 for 1 drinks! 6. 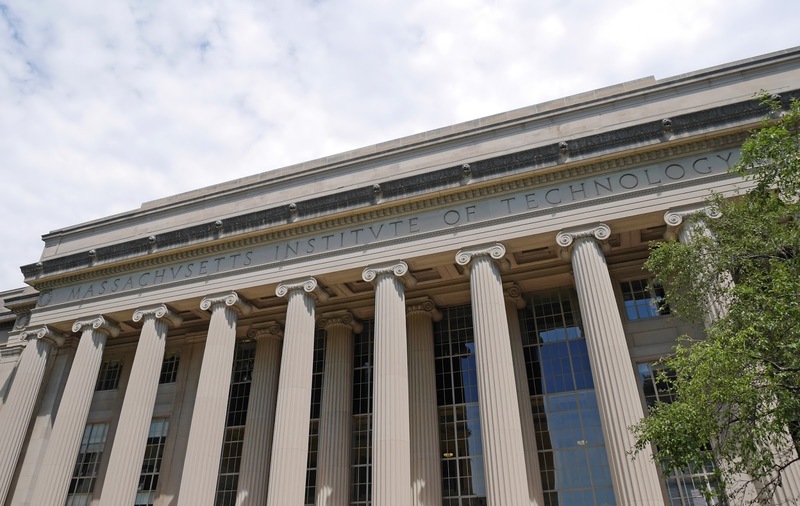 MIT (Massachusetts Institute of Technology). Take a walk around the MIT campus and see some of the university’s latest research and inventions. Touring the Harvard campus is a great way to see what life at a prestigious American University is like. 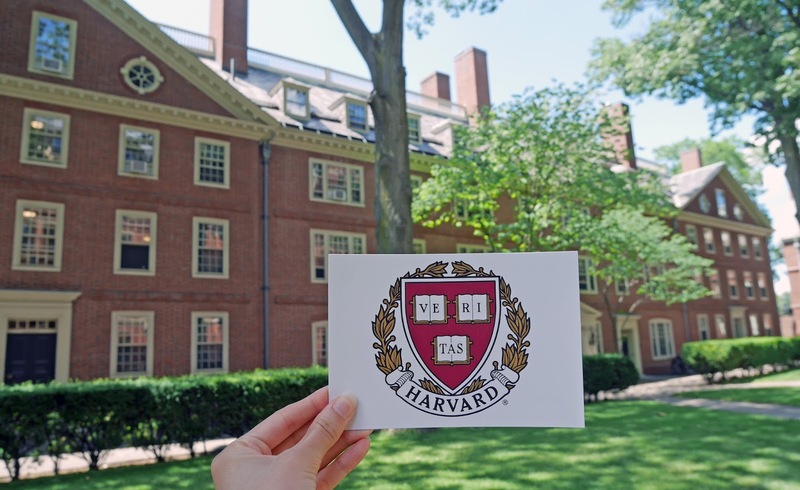 Harvard is located in the city of Cambridge, just a short subway ride from Downtown Boston. 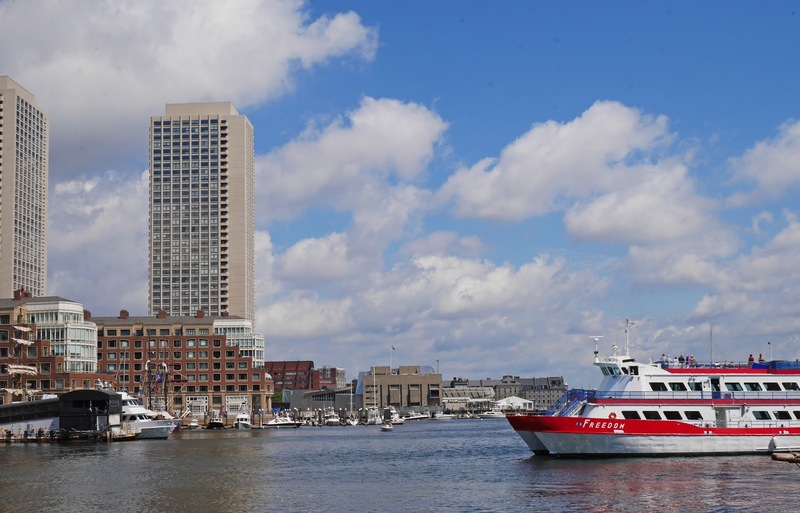 This is where you can see all of the boats that have docked in Boston. 9. Old South Meeting House. 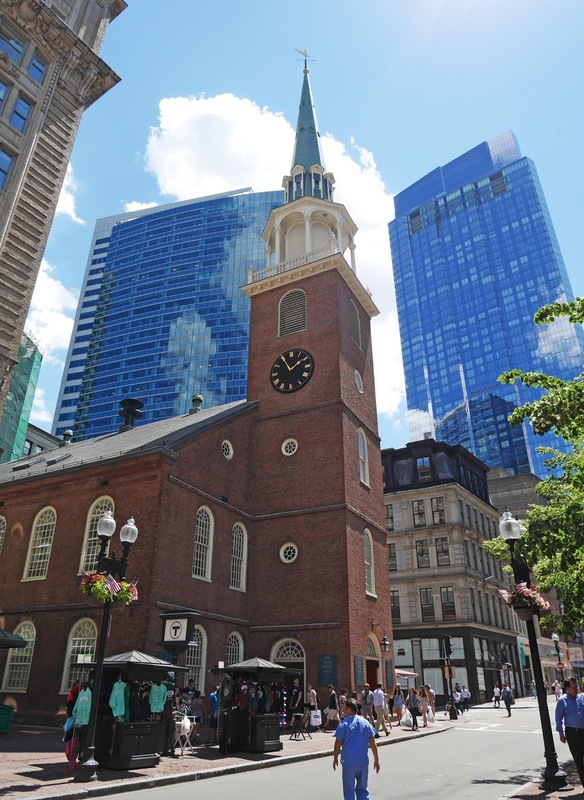 A backdrop to lots of important moments of US history, the Old South Meeting House has been a space for discussion and debate since it’s opening in 1729. 10. Newbury Street shopping district. Newbury Street is a long road with lots of cafes and shops in Boston’s Back Bay area. There is a Ben & Jerry’s ice cream parlour and a Shake Shack, as well as popular clothes stores such as Forever 21 and Urban Outfitters. 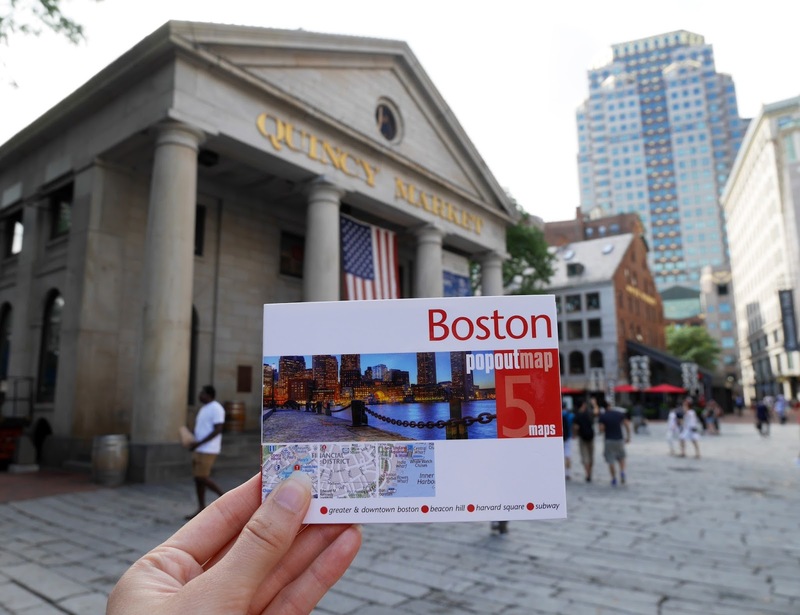 Picking 10 suggestions for Boston was quite difficult, as there are so many great things to see and do in the city. Boston looks beautiful, I'd love to visit one day!